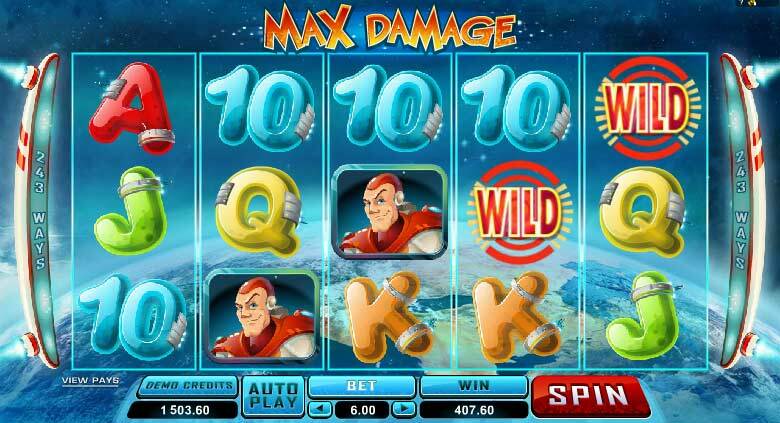 This is a new move from massive online slots developer Playtech. 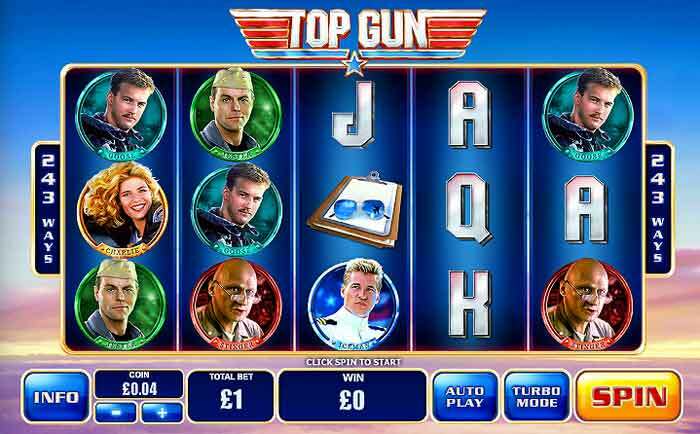 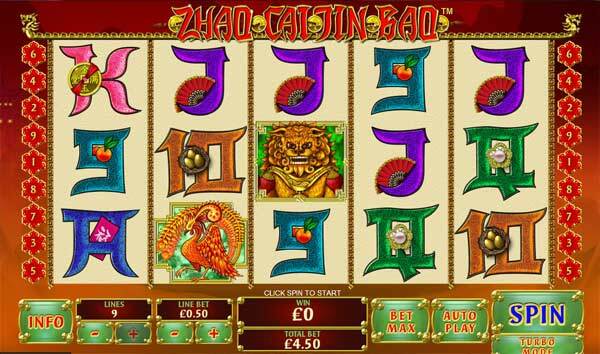 Giving a slot game with a truly Chinese flavour and theme to appeal to a huge market. 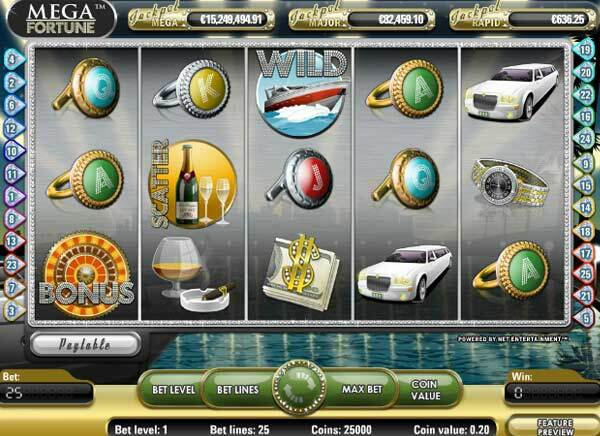 They are keeping things simple with only 9 paylines and no extravagant bonus features. 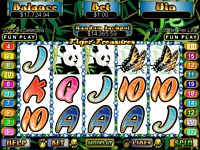 The game offers classic chinese symbols of dragons, chinese emperor and koi carp. 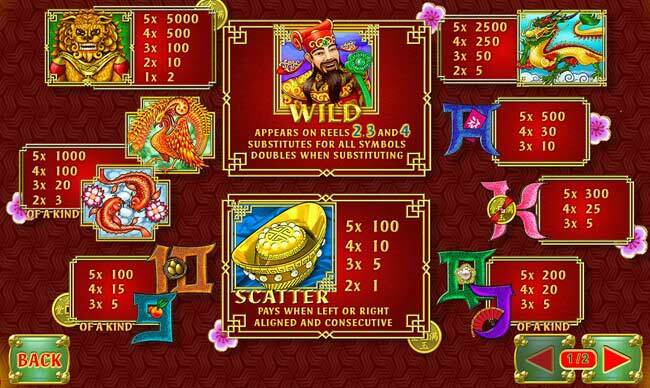 There is also a wild symbol of the EMPEROR that will appear on reels 2, 3 and 4 and give any winnings a 2x multiplier. 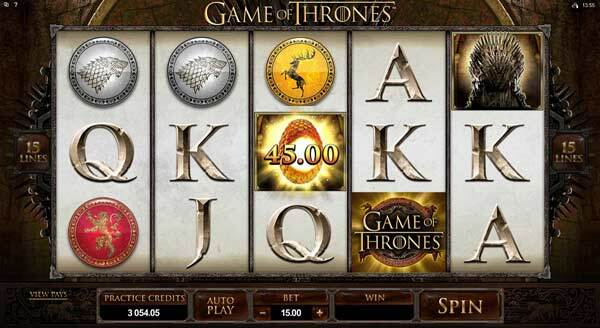 There is also the SCATTER symbol that will payout up to 100x your total bet when getting 5 consecutive scatters. 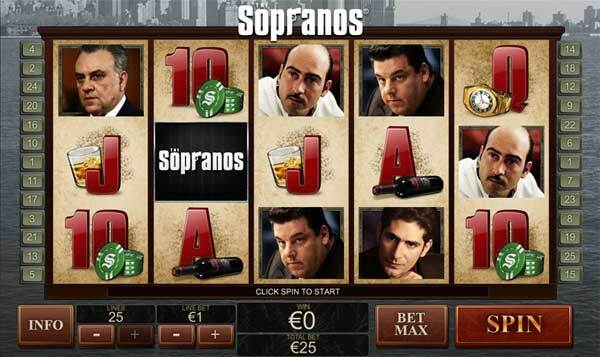 The payout ratio on this game is very high and you can spin a win of up to 5000x your line bet on a regular basis. 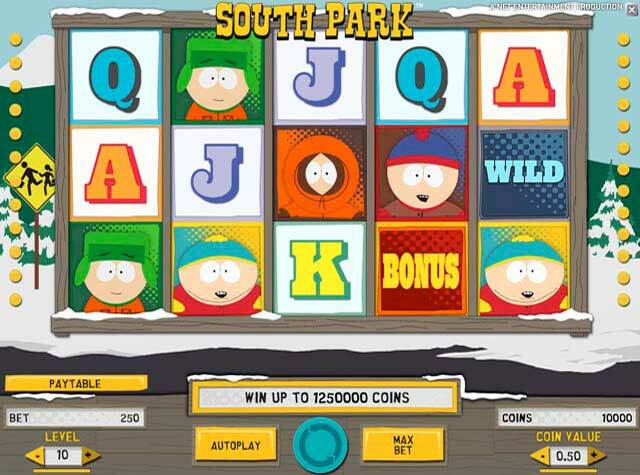 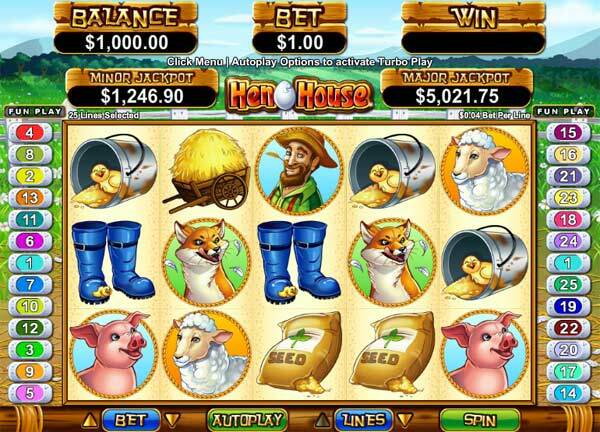 A simple game available at Playtech casinos, that also support chinese language and currency if it is required.